Lenovo unveiled its Yoga Book at the end of August, and it's arguably the most distinctive device to be launched in 2016. With a convertible laptop form factor and a touchscreen keyboard, what exactly is it? 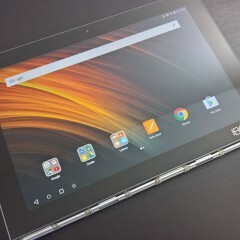 The company says that the device - while it's a 2-in-1 - is primarily a tablet. 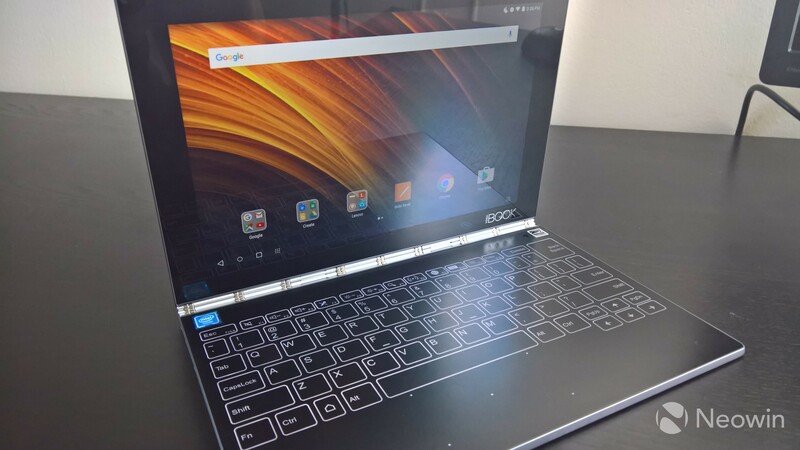 While it has a lot of innovative features, the fact is that you'd have a hard time making the Yoga Book your primary PC, especially the Android model, which is what we'll be reviewing today. If you're familiar with the Yoga Book at all, the first thing that you think of when you picture it is probably the keyboard. Lenovo calls it the Halo keyboard, and it's meant to be there when you need it, while it can disappear when you don't. The main point that I want to convey here is that you probably won't be able to make this your daily driver for work. If you're the kind of person that thinks that a tablet could be all that you need to replace your laptop because you don't do a lot of actual typing, the Halo keyboard is probably perfect for you though. 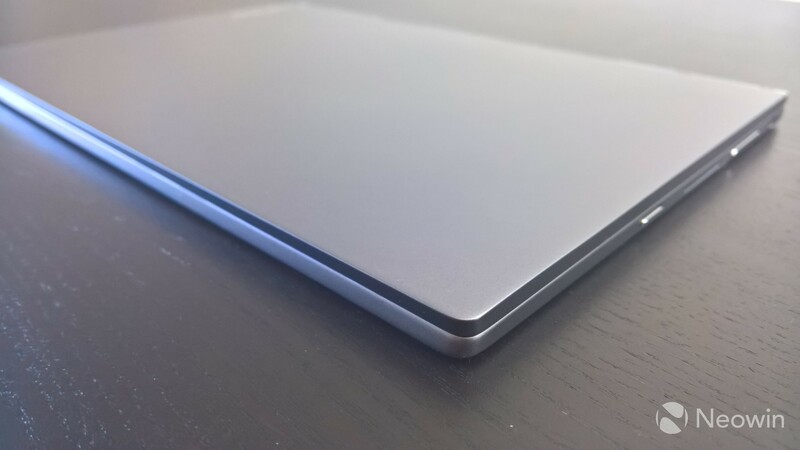 Let me put it this way: when I started writing this review, I attempted to do it using the Yoga Book, as I would do for any device with that form factor. I only made it through about a paragraph before I switched to a laptop with a regular keyboard. 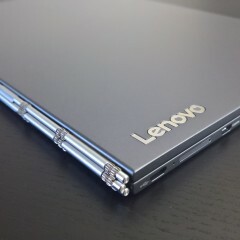 While Lenovo promises haptic feedback from the keys, it feels like little more than a regular vibration. The end result is something that doesn't feel like a regular keyboard at all, and doesn't even really have the feel of a touchscreen keyboard. 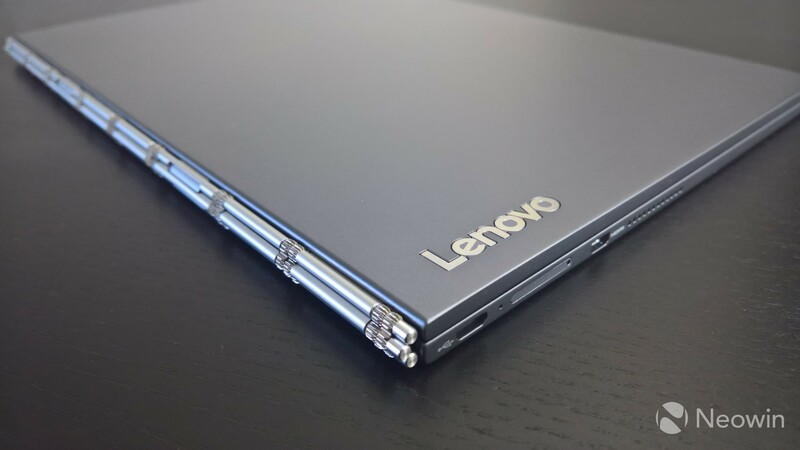 After using the Halo keyboard for a bit, I quickly realized why Lenovo refers to the Yoga Book as a tablet. 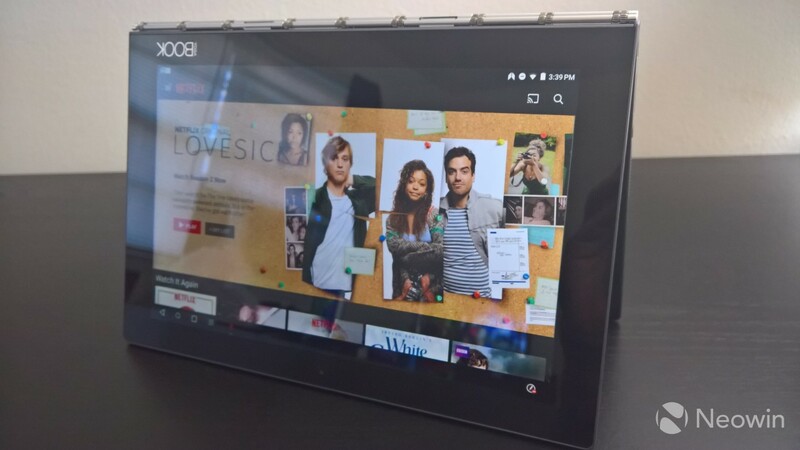 With a standard tablet, the onscreen keyboard can take up half of the screen. This device gives you a second area for that. My verdict on the keyboard itself is that it's great at what it does; however, you won't be able to do all of your work on it. But don't worry, because that doesn't seem to be what it was designed to do. On the top-right side of the keyboard, there's a pen icon. 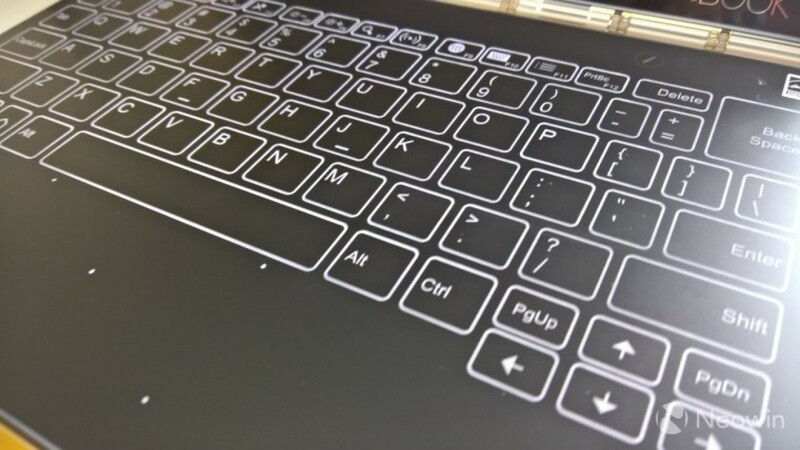 Pressing it makes the keyboard disappear and you'll now be able to use that area to take notes or draw. The Note Saver app - an app that ships with the Android version, as the Windows model uses OneNote - will launch automatically when you do this. A little window will open on the bottom-right of the screen to show you what you're writing. Of course, it can be maximized by tapping on it. I found this to be very inconvenient. It's really hard to see what you're writing when the text is showing up in a different area than where the pen is. 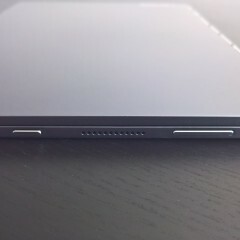 That's where the Book Pad comes in. 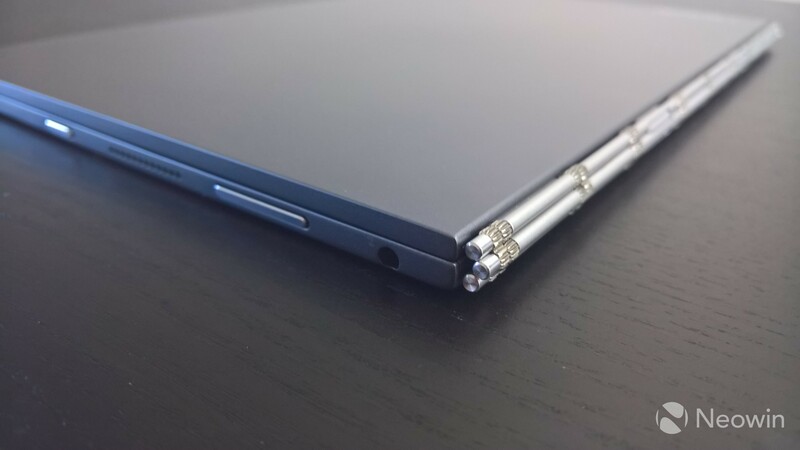 That's right, the Yoga Book uses an actual pen and paper. 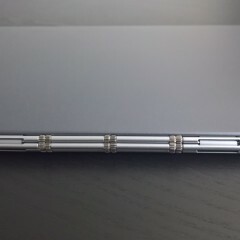 You'll need a special tip for the pen that comes with the device (the tips come with the pen too). 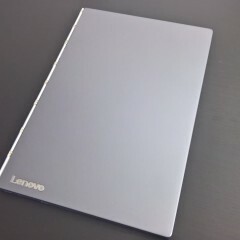 Just put the Book Pad on the Halo keyboard and start writing. In fact, if you launch Note Saver, you can hit the power button to take notes while the screen is turned off. 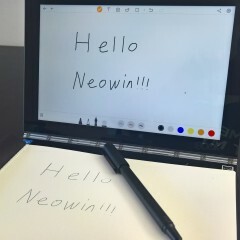 If you're one for handwriting notes but wish that they could be digitized, this could be a perfect solution for you. My one complaint about the feature is that you need to apply a bit of pressure when writing for the Yoga Book to pick it up. It's nothing crazy, but it takes a little bit of getting used to. You might not realize this, but I have at least a half dozen pens floating around my office, each of which works with a different device. 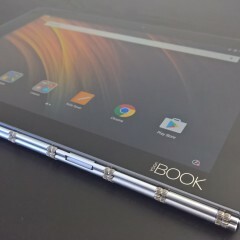 If I'm lucky, a device ships with a Wacom pen - which the Yoga Book does - and it might work with more than one device (Surface Pro/Pro 2, Galaxy Note-series). While I'm clearly an extreme case, we're approaching a more and more pen-centric future, where it's entirely possible that your phone, PC, and tablet all might use different ones. 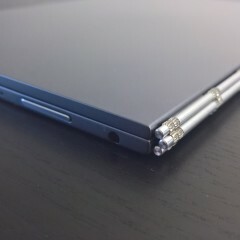 The Yoga Book has a feature that I've personally never encountered before, and it's really cool. It's called AnyPen and it needs to be turned on via Settings, but once it is, you can use any pen that you want. No, really, any pen: the Wacom pen that ships with the device (which won't work with the screen if AnyPen is turned off, which it is by default), an N-Trig pen that ships with a Surface Pro 4, or any other conductive device. The design (the general form factor of the device) and display are usually the first things that I talk about in a review, but this device clearly has some unique circumstances. As I mentioned, this is not a laptop, and it's not meant to be. It could be if you really wanted it to be one - just like a Surface RT, for example - but it's a 2-in-1 that's primarily a tablet. 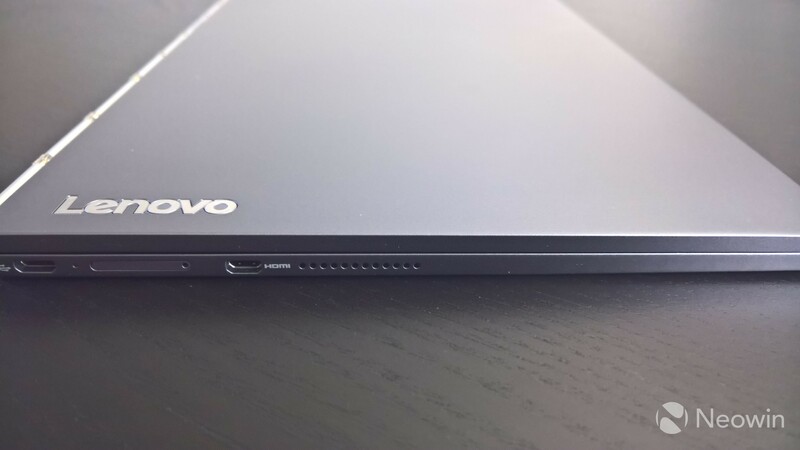 It's very important to make this distinction because the Yoga Book only has micro-HDMI and micro-USB ports, along with a 3.5mm headphone jack. You can use a mouse or any other peripheral, but it will need to be Bluetooth, unless you have a micro-USB to USB adapter. 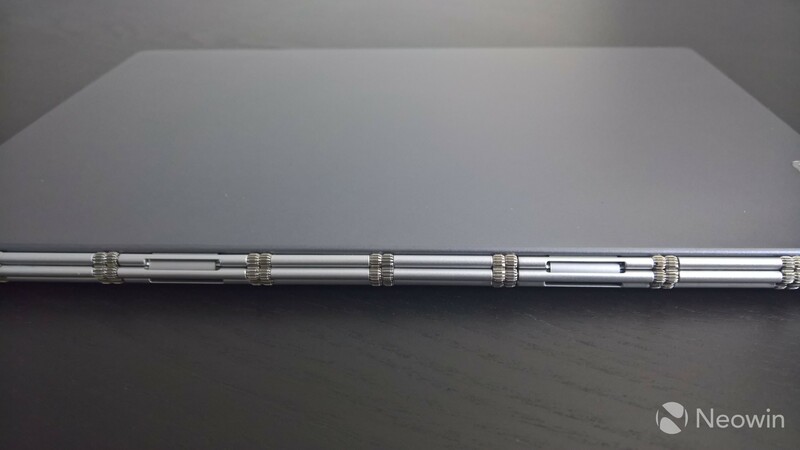 But the Yoga Book is just 9.6mm thick, which is thinner than many smartphones. 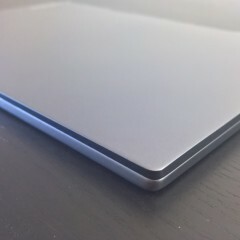 It comes in at 690-grams - or 1.52-pounds - which is just a bit heavier than a fourth generation iPad. 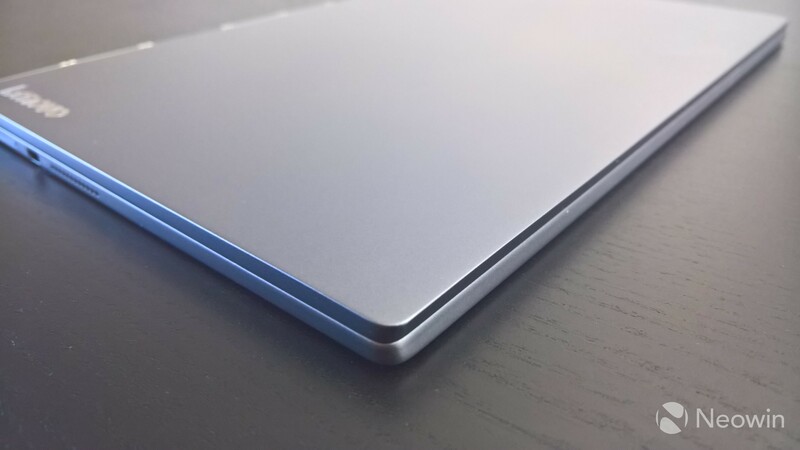 All of this makes it among the thinnest and lightest 2-in-1 devices around, giving the elements of its design something to be appreciated. 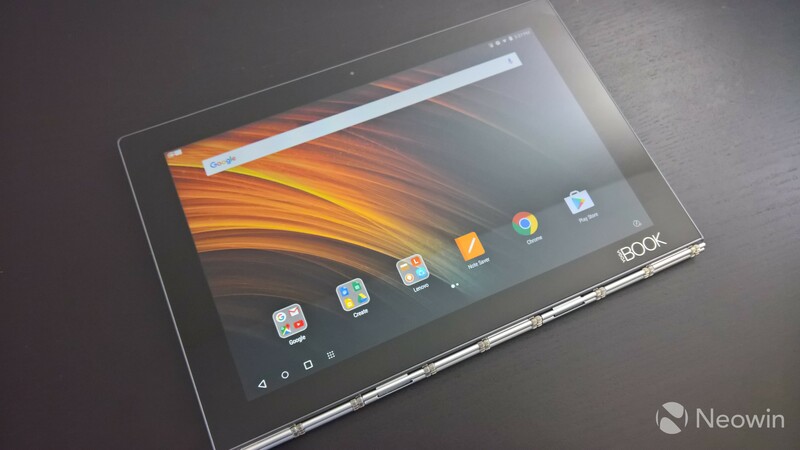 The display is a 1920x1200 (FHD) IPS LCD, and while it obviously supports touch, it does not support any pen input by default. As mentioned earlier, you'll have to turn it on through Settings (it's on by default on the Windows model). The screen is beautiful for what it is. 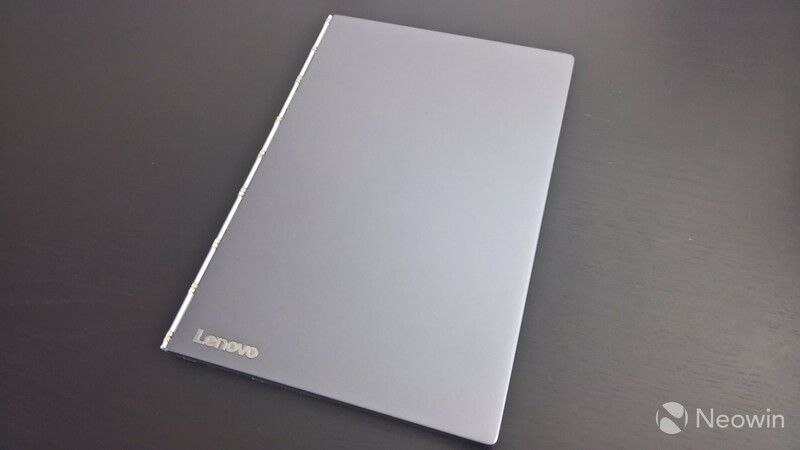 Lenovo promises 400 nits, and while FHD might seem like a low resolution for a device of this size, you won't notice it. 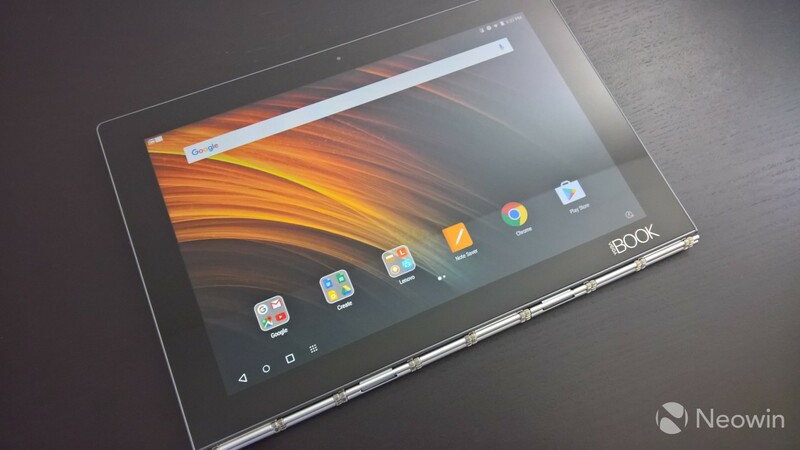 The version of the Yoga Book that we're reviewing today is the one that runs Android 6.0.1 Marshmallow (our review of the Windows 10 version is coming soon), so it seemed fair to dedicate a section to the OS and its strengths over the other, and its weaknesses. 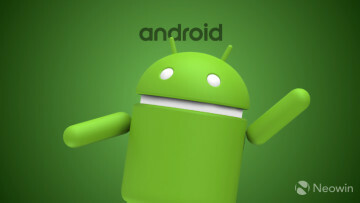 The big advantage to Android is - you guessed it - apps. For years, tablets have been mainly for consumption. 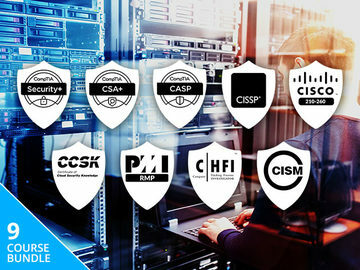 They would be used for entertainment purposes, such as watching movies, playing games, checking email and social networks, etc. Personally, I think that most games are a lot more fun on a tablet than on a phone, so when I get a tablet for consumption, I want it to have my favorite mobile games. Android has all of the games and apps that you're used to having available on your phone, and that makes it better to use on a tablet. Of course, it comes with Google Docs, Sheets, and Slides pre-installed, and you have the option of downloading Microsoft's mobile Office for Android apps, so productivity works too. Of course, you shouldn't take this to mean that Windows 10 doesn't have its advantages. 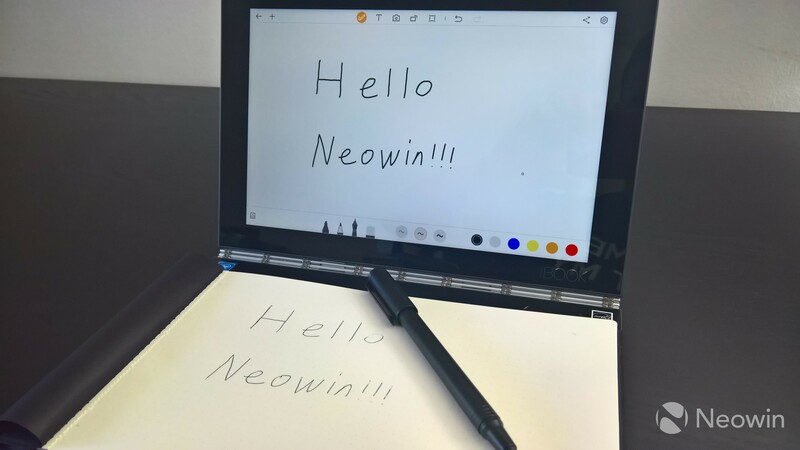 The new Windows Ink features in the Anniversary Update will certainly be a benefit, as well as the productivity advantages that comes with the ability to run full Windows applications. 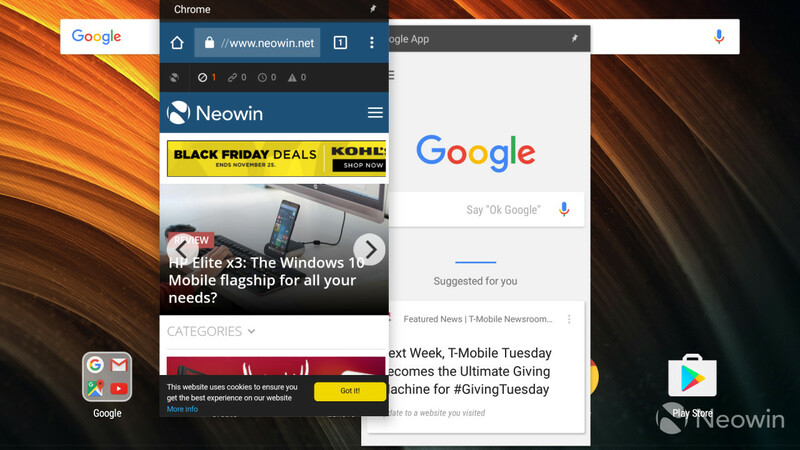 Still, Android is maturing as an OS, and it still beats Windows at consumption-based applications. 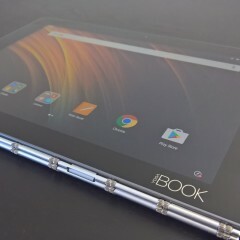 And the Yoga Book is really comfortable to use as a tablet. The Yoga Book might not sport Android 7.0 Nougat, but it does have some nice multitasking abilities. 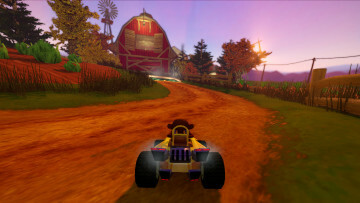 Windowed apps are supported. Unfortunately, they're not resizable at this time, but they can be moved to anywhere on the screen. Of course, you can switch them to fullscreen, which can be done by dragging the window to the top of the screen. Dragging it down will close the app, while tapping on the icon in the task bar will minimize or maximize it. 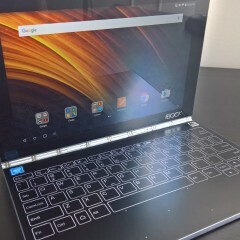 The Android version of the Yoga Book has a slightly different keyboard from the Windows version. 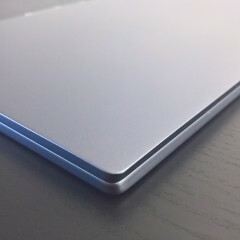 It has a smaller trackpad, as the Windows version has an added area to support right-clicking. Also, some of the keys are different. Where the Windows model has a Windows key, the Android model has a home button. In the function keys, this device has shortcuts for the app drawer, keyboard settings, and a menu button, while its counterpart offers media controls. TouchPal is basically the Yoga Book's version of autocorrect. I found this to be incredibly frustrating when using the device with the Halo keyboard. Luckily, you can turn it off. 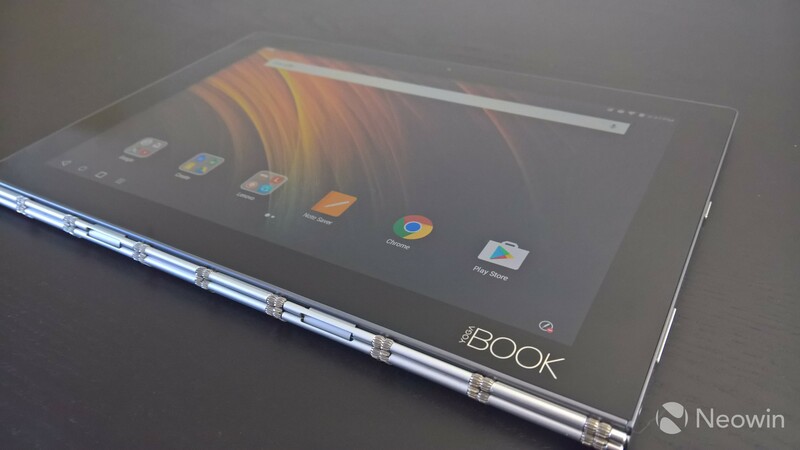 The Yoga Book uses a quad-core Intel Atom-x5 processor, clocked at up to 2.4GHz. To start with, I never noticed any lag in my day-to-day usage of the device. I'm confident that you'll be happy with the performance of this device. But for those of you that need proof, here are some benchmarks. 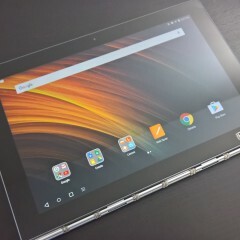 First up is AnTuTu. AnTuTu's results pretty much explains themselves. The machine is great at multitasking and handles graphics well. The game that I'll typically test out graphics performance with is Injustice: Gods Among Us. It's a pretty heavy game and, well, it's a lot of fun. I had no problems playing it on the Yoga Book. 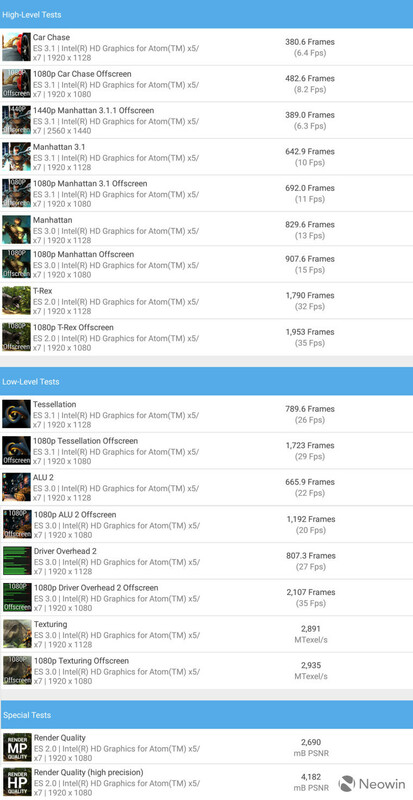 But if you need more proof, GFXBench is great for testing out GPU performance. The offscreen tests are meant to simulate a 1080p display. 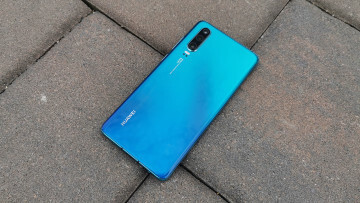 For example, if we were comparing the GPUs of two devices, one of which has a 1080p display and the other 1440p, the second device might score lower despite a better GPU due to the much higher screen resolution (1080p is 2.1-megapixels, while 1440p is 3.7MP). The 1080p offscreen tests puts them on a level playing field. Since the Yoga Book doesn't have much higher of a screen resolution than 1080p, you'll notice that in most tests, the results aren't that different, and aren't unexpected at all. 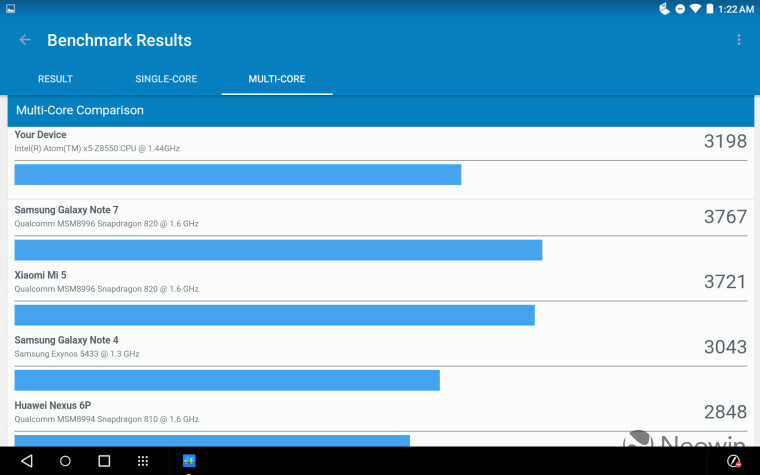 Finally, Geekbench 4 tests the CPU in both single-core and multi-core. 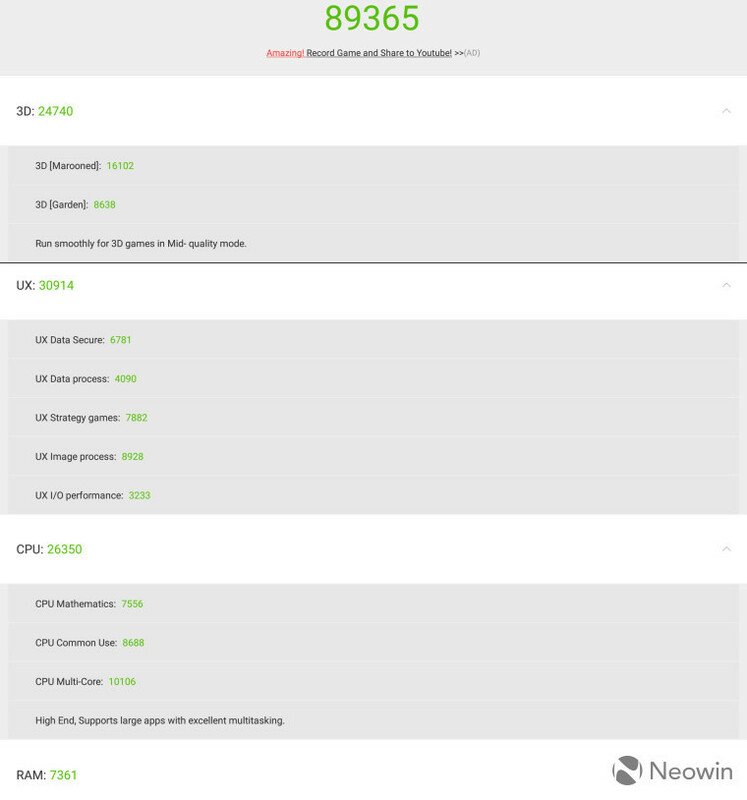 The single-core score comes in right in the area of Qualcomm's flagship chipsets from last year, topping the OnePlus 2 and Xiaomi Mi 4c, but coming in below Huawei's Nexus 6P and Samsung's Galaxy S6, with its Exynos processor. 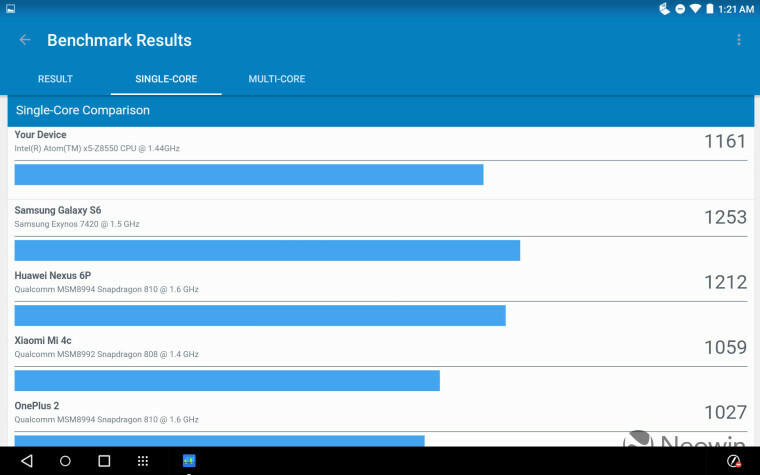 In multi-core, the Yoga Book tops the Nexus 6P, which is certainly worth noting. After all, the 6P beat it in single-core, and the Snapdragon 810 has eight cores, while the Atom has four. In general, I found the battery life on the Yoga Book to be great when it came to regular usage. It would last a solid six hours, and usually longer. But that's not to say that it didn't have issues. For one thing, I found that from time to time, it would discharge while it was closed and sleeping. Eventually, I'd end up powering it down when it wasn't in use, which isn't really something you should have to do. 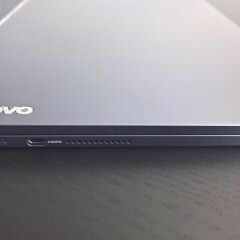 Another issue that I took with the Yoga Book is the micro-USB charging. 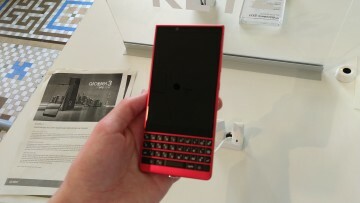 Due to the Intel processor, it doesn't use Qualcomm's Quick Charge technology, and it takes a while to charge. 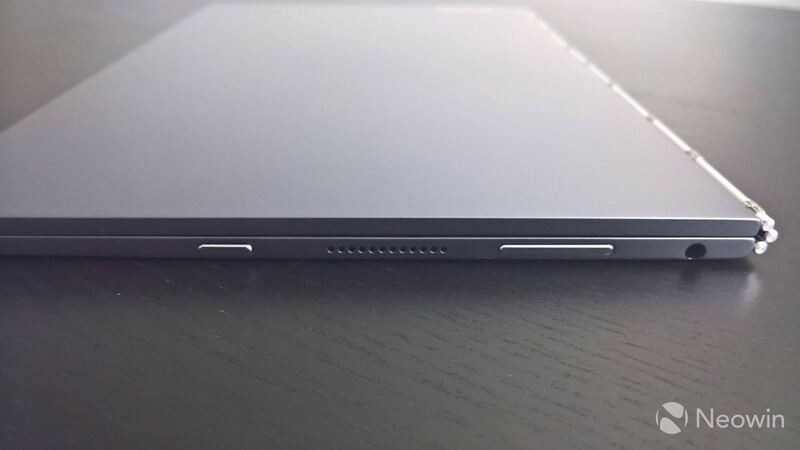 I'd like to have seen USB Type-C, which would have allowed for faster charging, as well as better expansion. 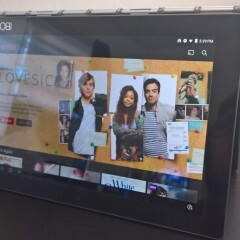 Lenovo's Yoga Book is really great at being a tablet. As far as playing games and watching movies goes, I was as comfortable using the Yoga Book as I am with my iPad Air 2. As far as productivity goes, this device wasn't for me. Of course, that doesn't mean that it's not for anyone. My version of productivity involves a keyboard (I type a lot, if you haven't guessed), while for others, it might involve switching between a keyboard and pen input, and for those people, the Yoga Book is nearly perfect. I'd say that it's worth buying, as long as you know what you're getting. 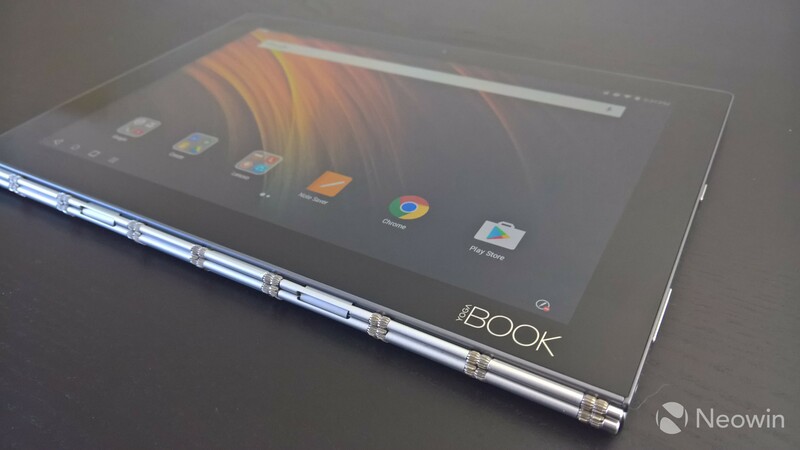 It's an excellent consumption tablet, and it's also fantastic for taking notes and drawing, as well as a bit of light typing.